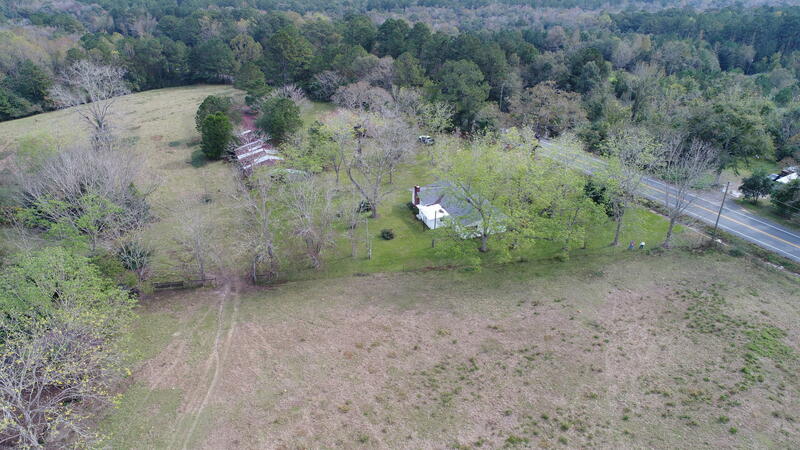 Welcome to your country home on 56 acres!!! 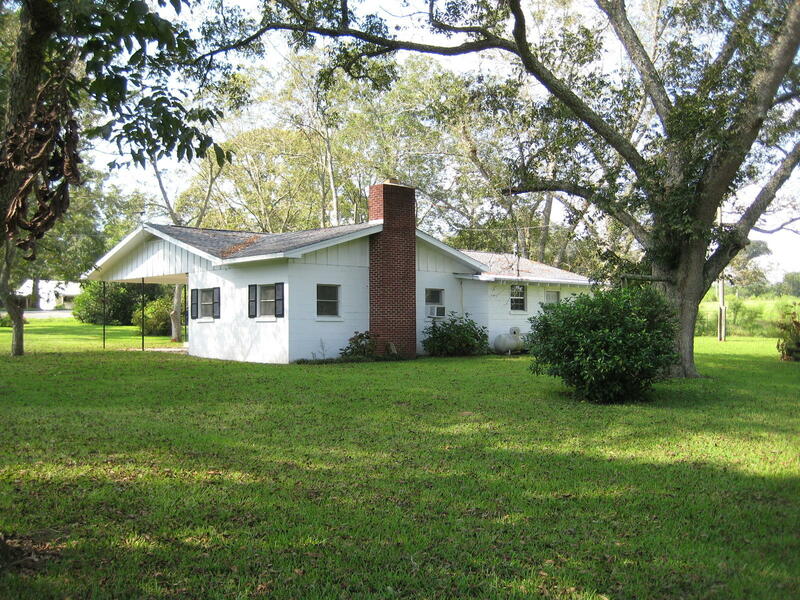 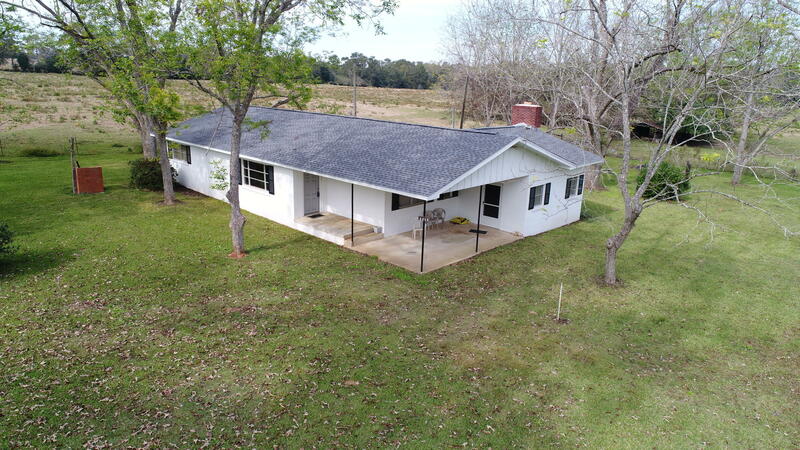 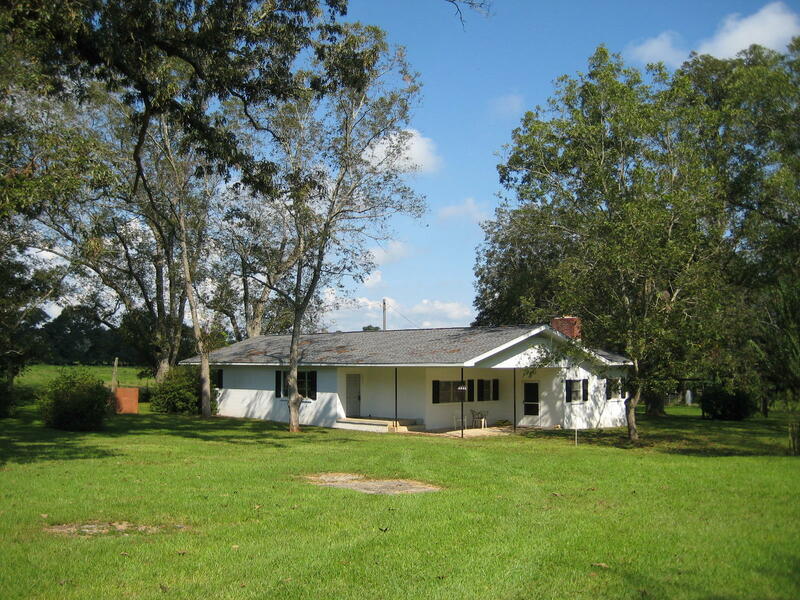 Sturdy, concrete block home with a new roof and featuring 3 bedrooms and 2 baths. 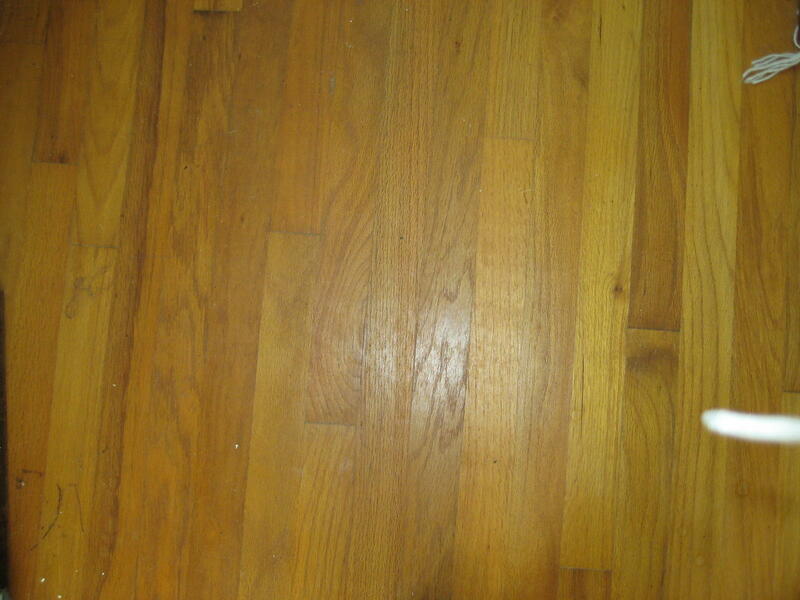 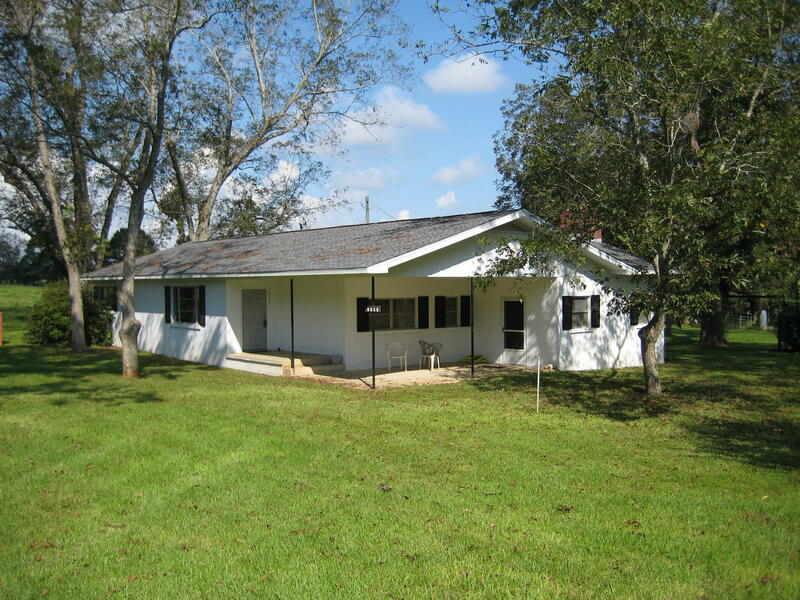 Great, original hardwood floors throughout the main home, with the exception of the kitchen. 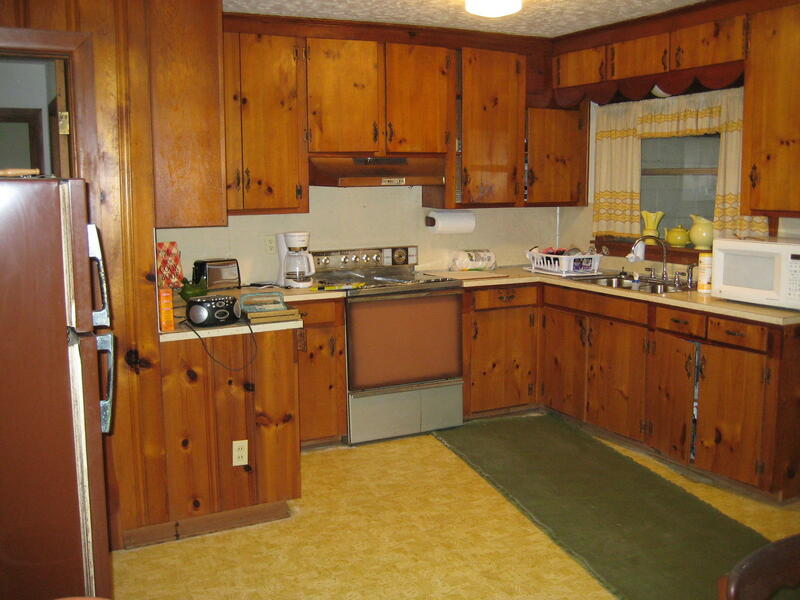 Eat-in-kitchen is open to the formal living room. 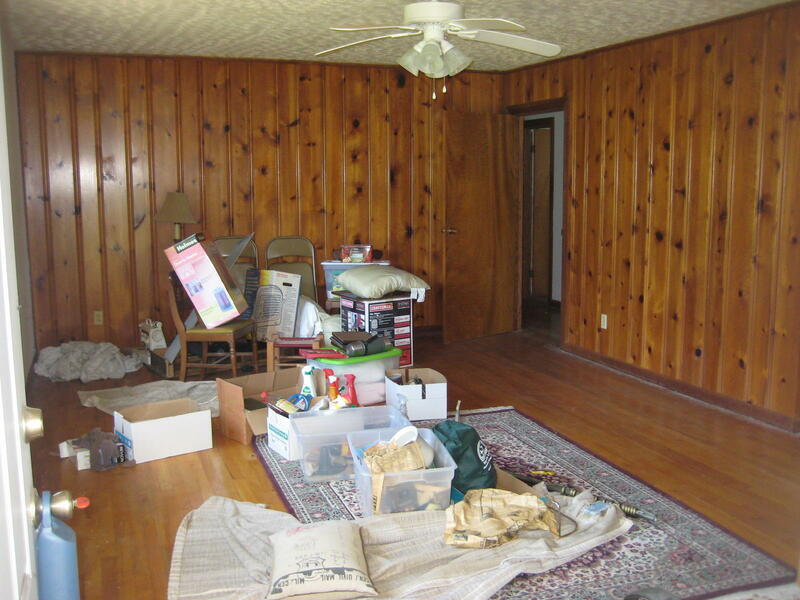 Large informal family room is also located off of the kitchen as well as one bedroom and bath. 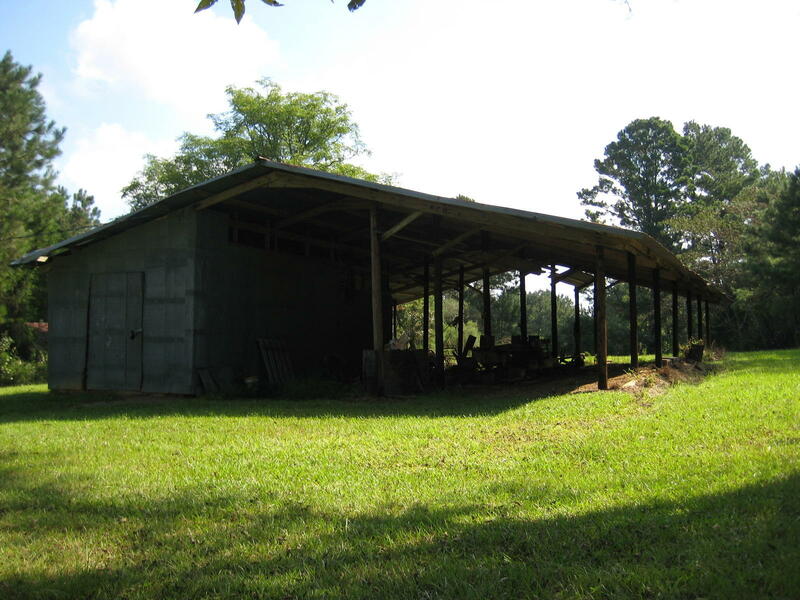 Large utility and storage room off the back of the home. 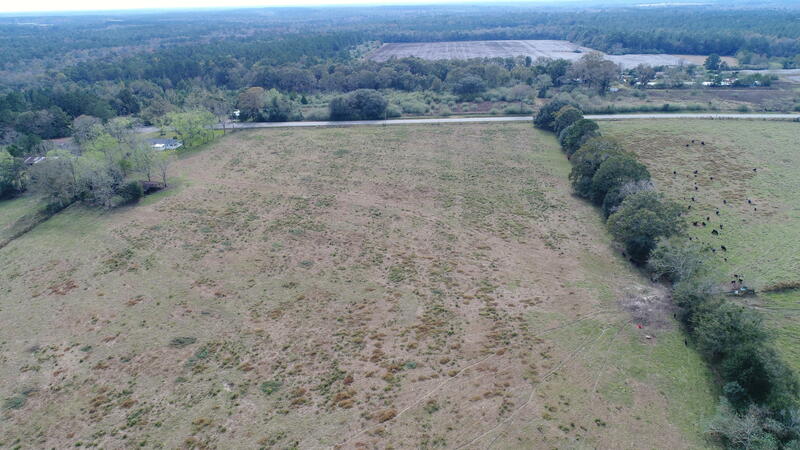 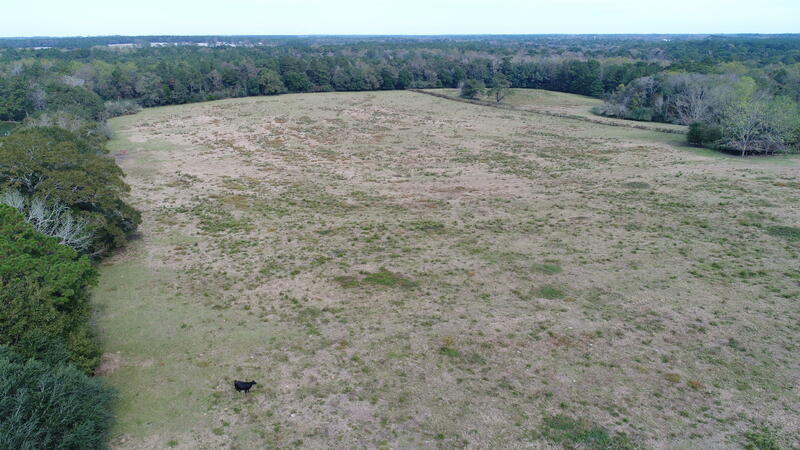 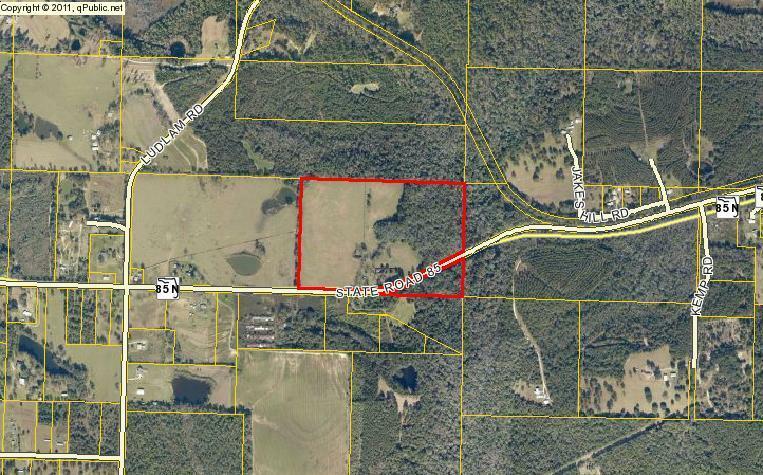 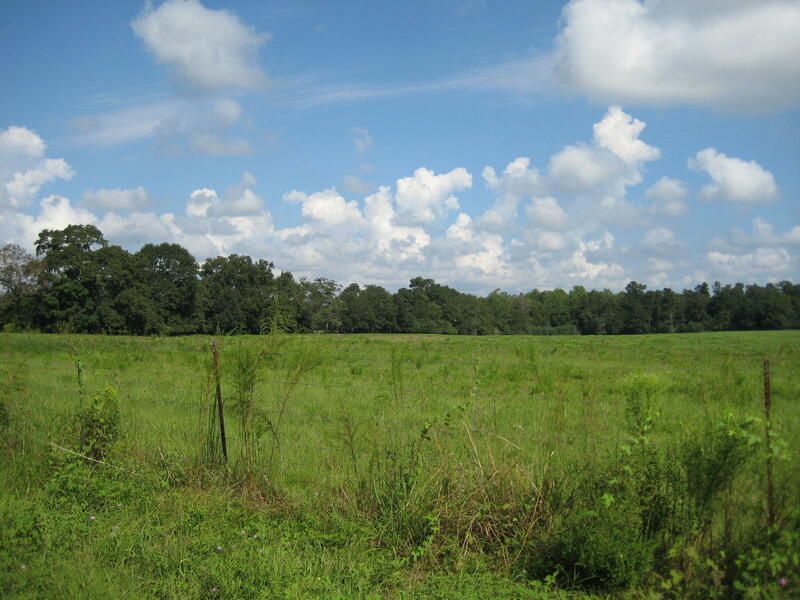 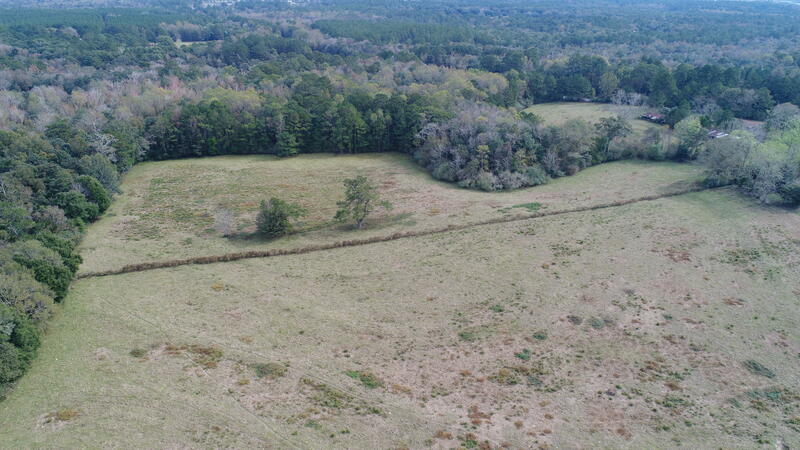 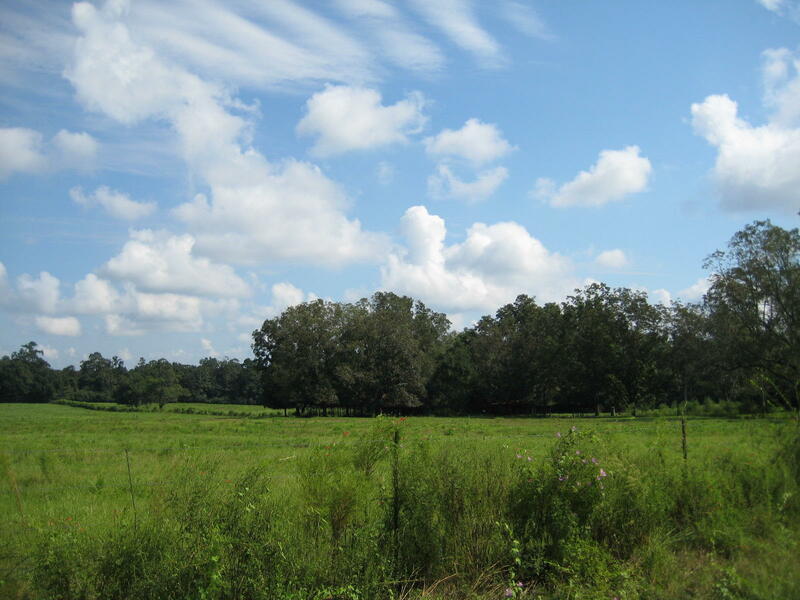 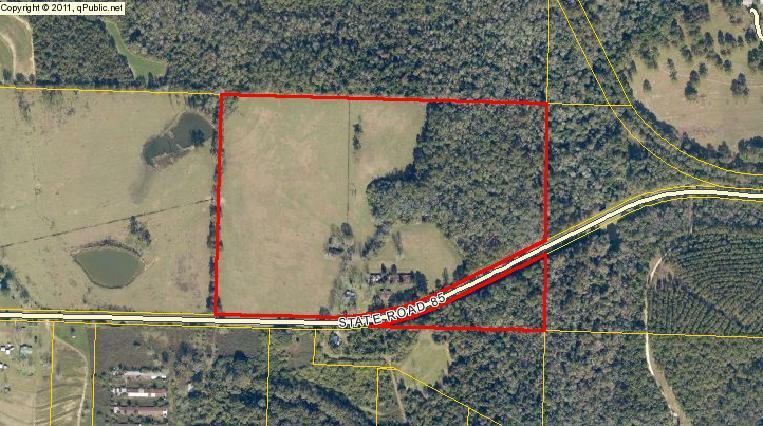 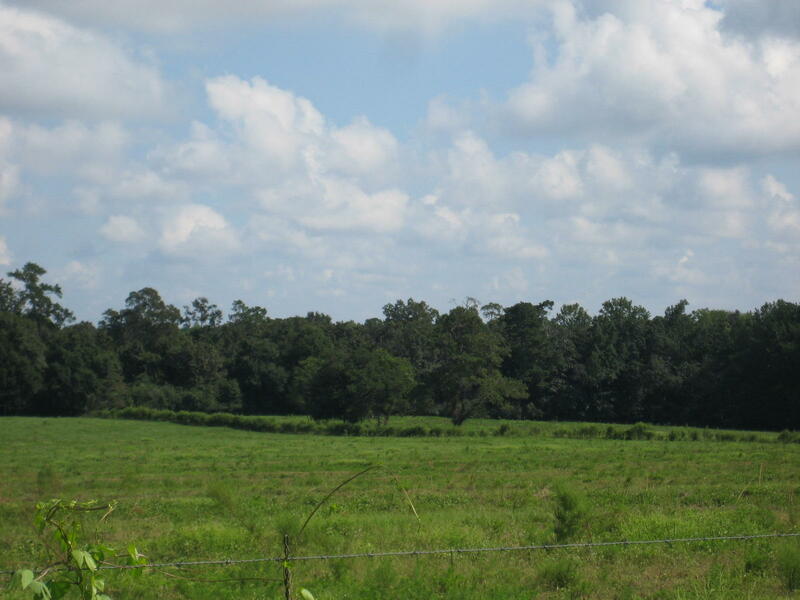 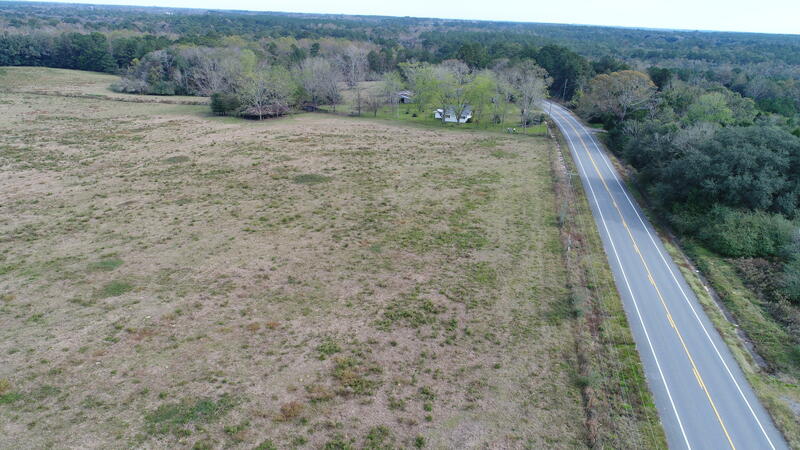 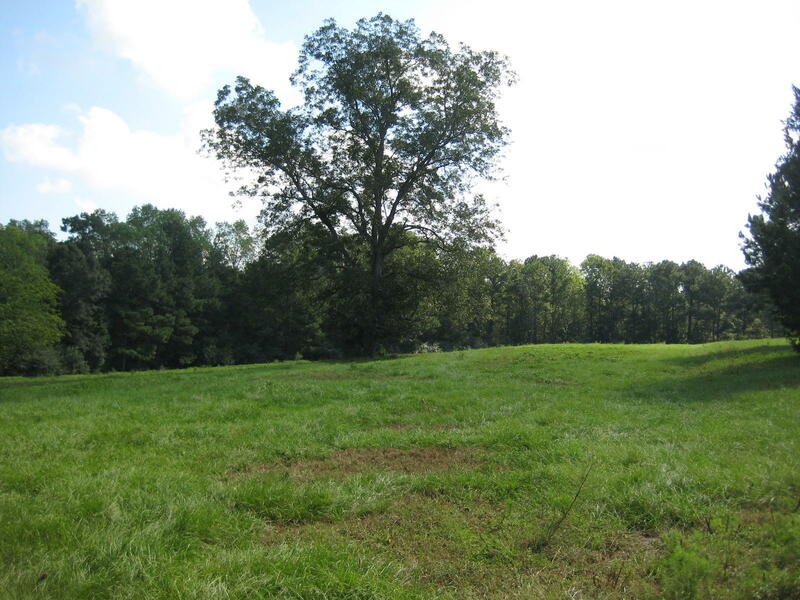 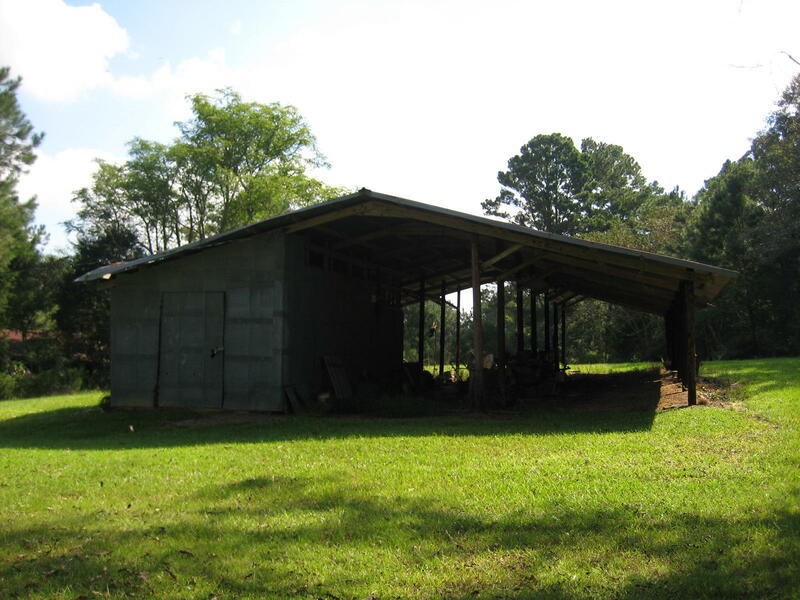 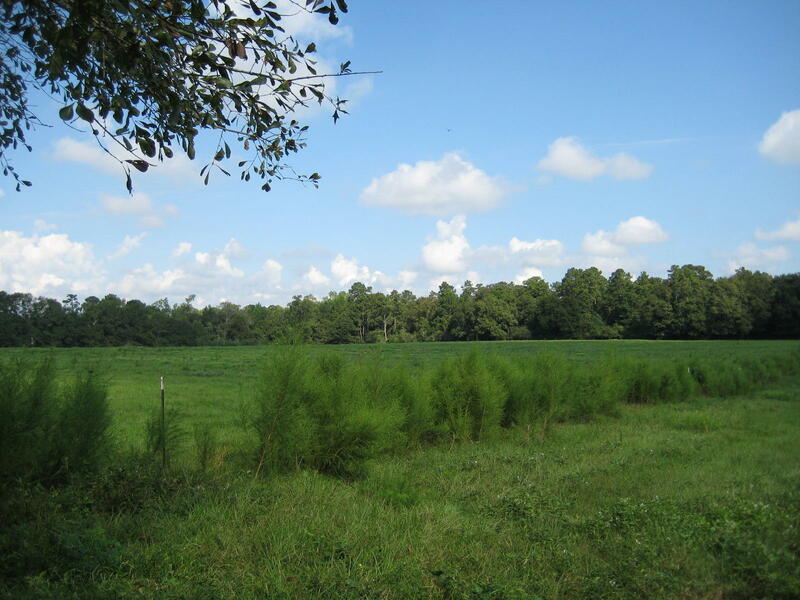 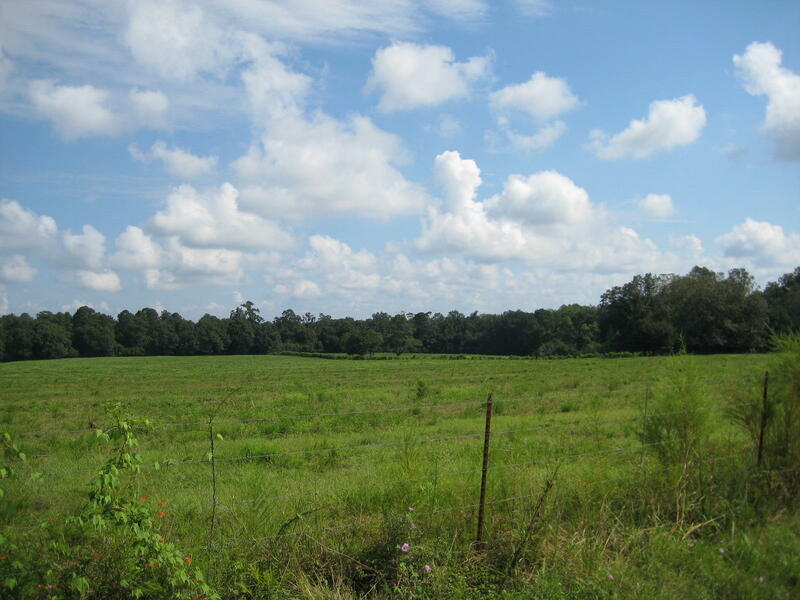 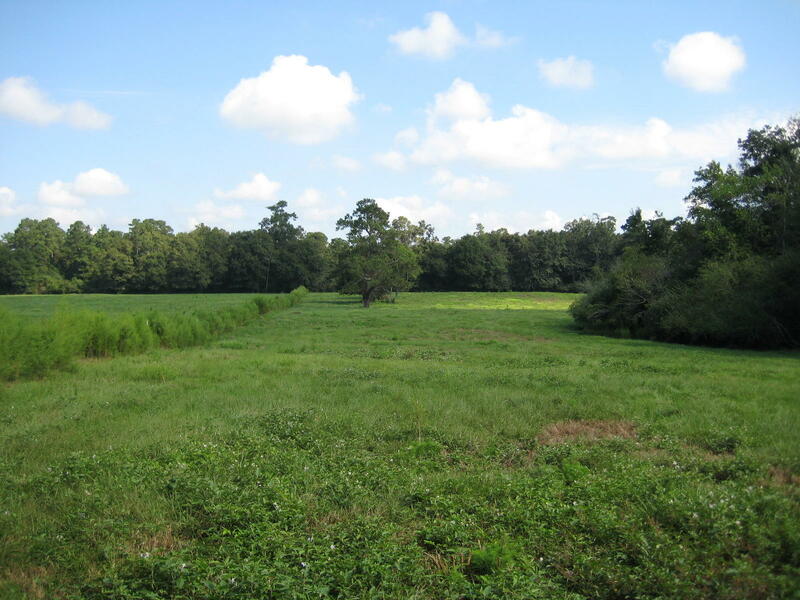 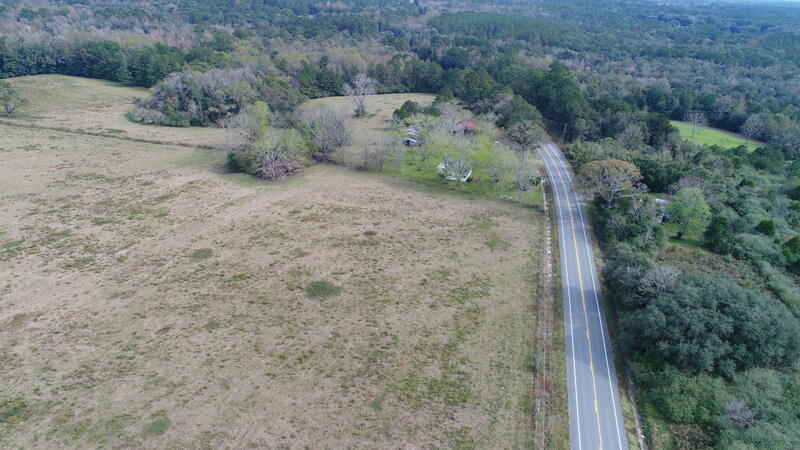 Parcel is just over 56 acres, mostly pasture and is fenced and cross-fenced. 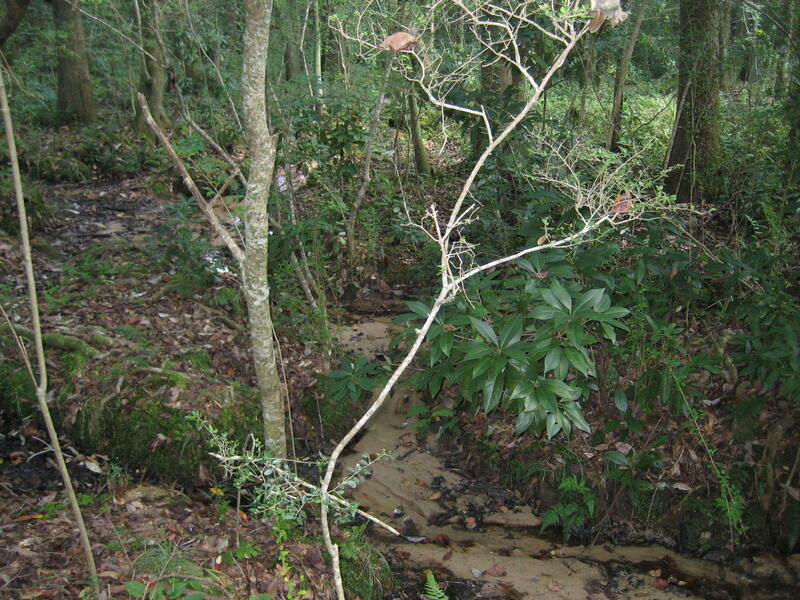 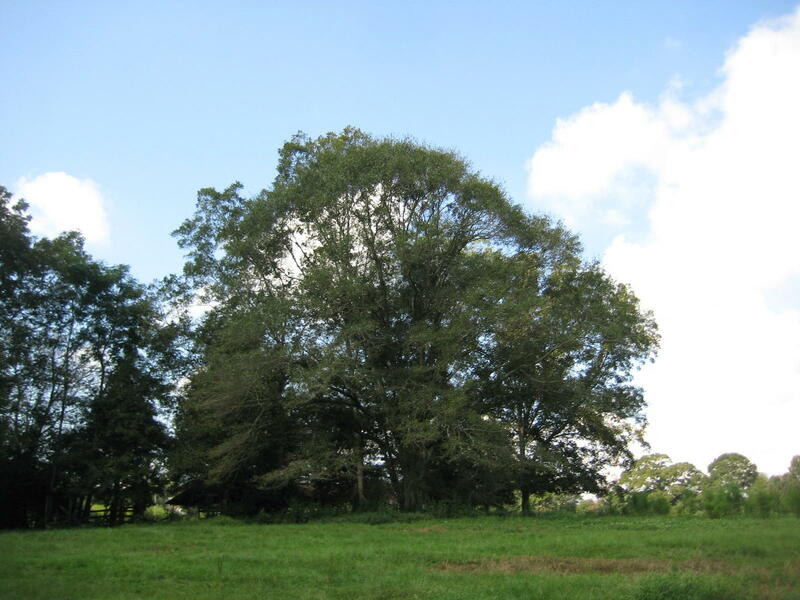 Great pecan trees and a fair amount of mature timber around the small stream. 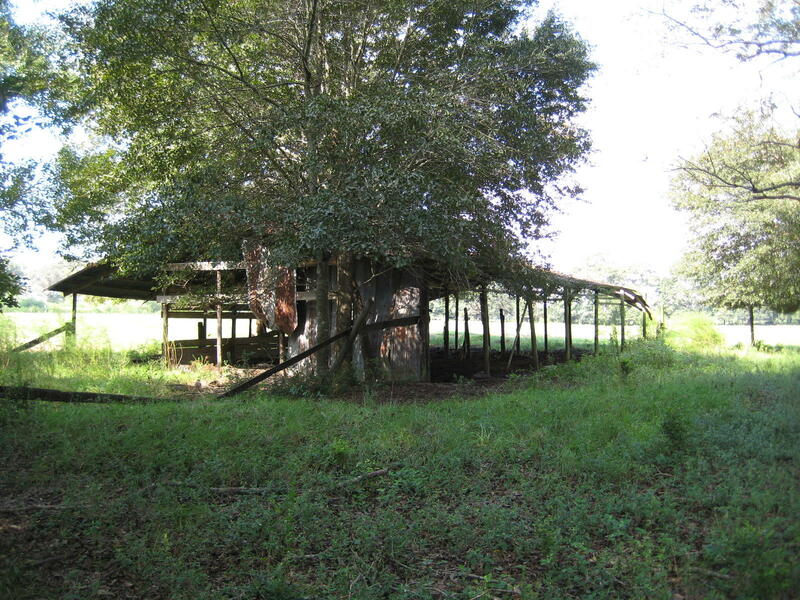 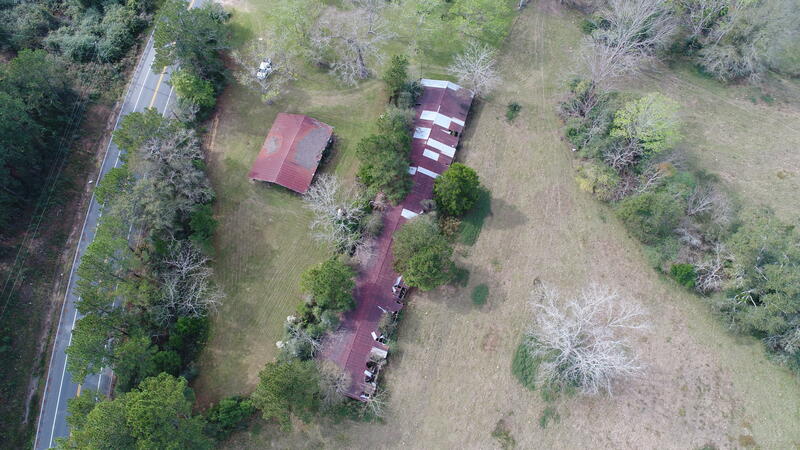 Property also features an older barn and chicken house. 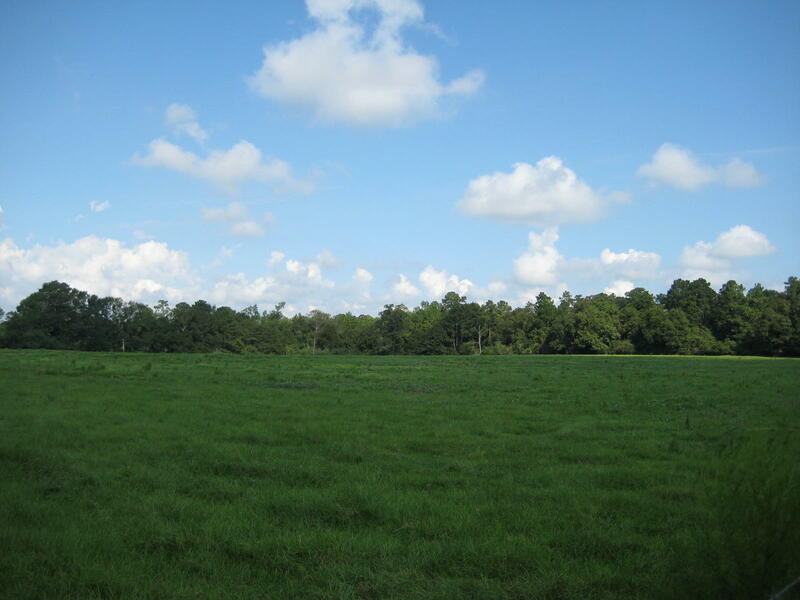 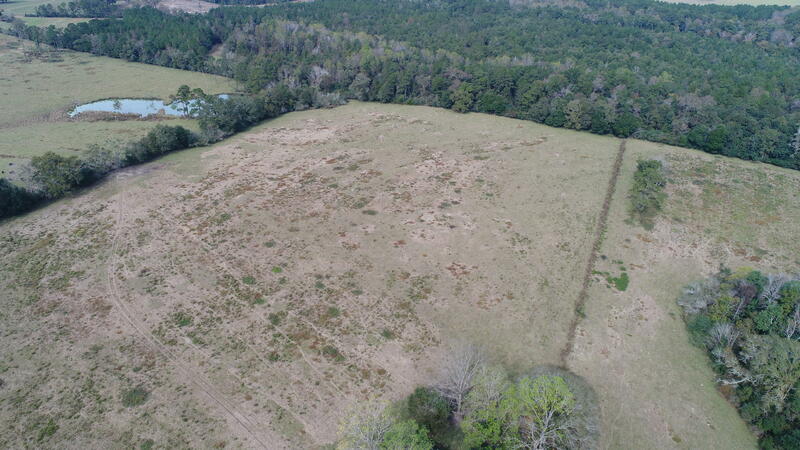 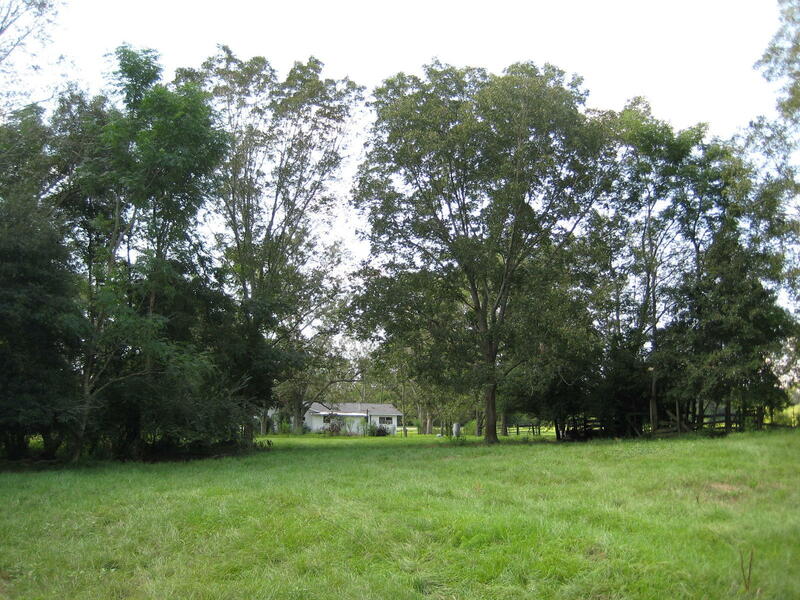 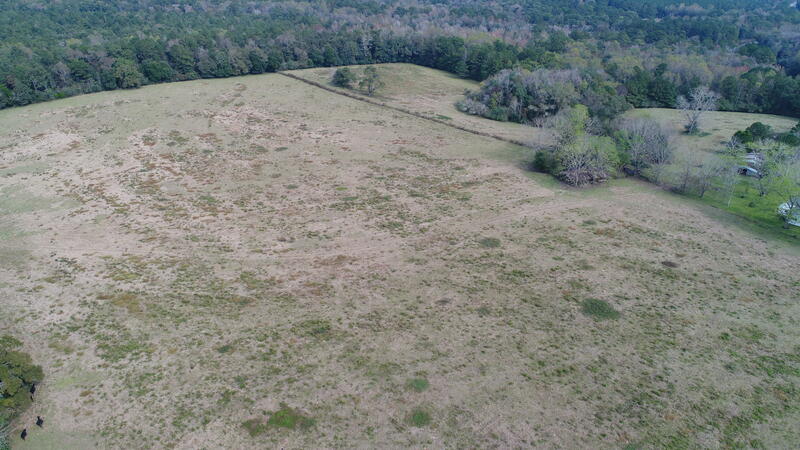 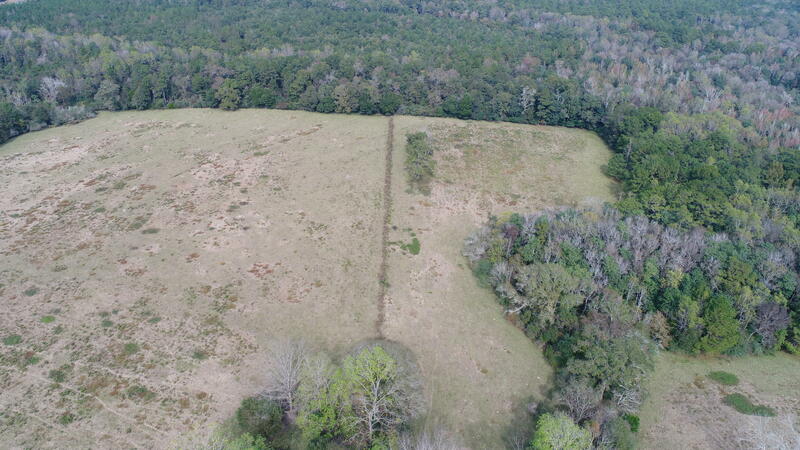 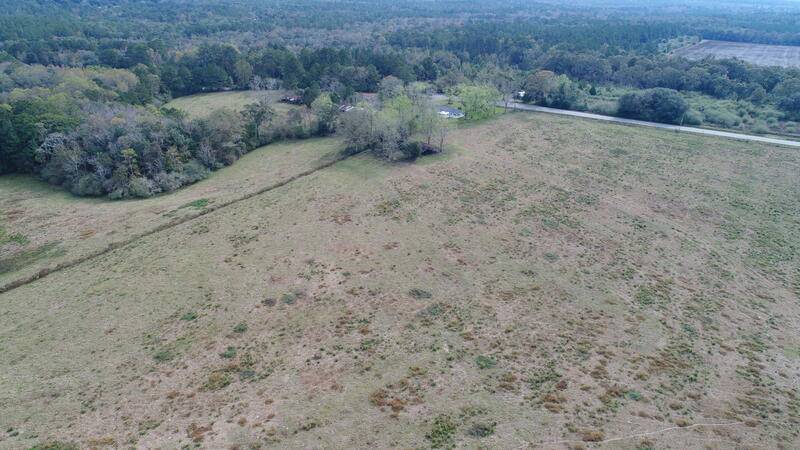 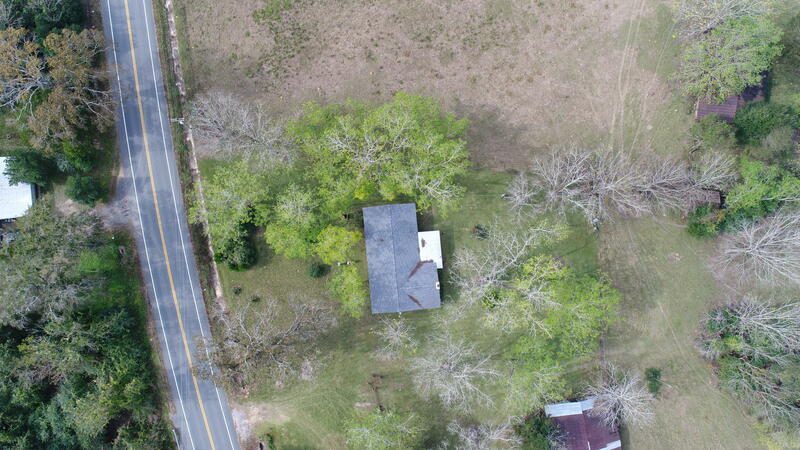 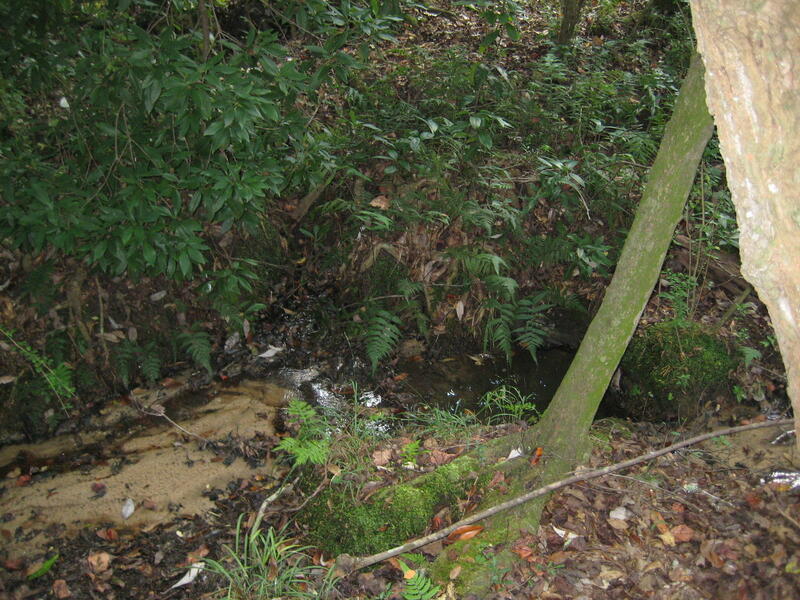 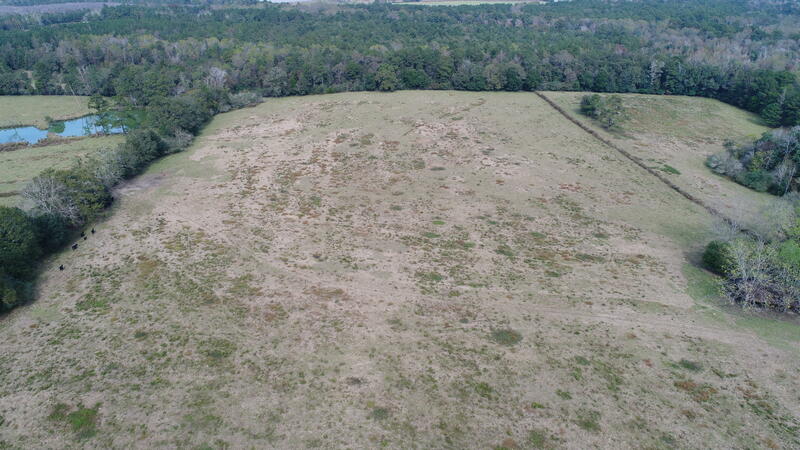 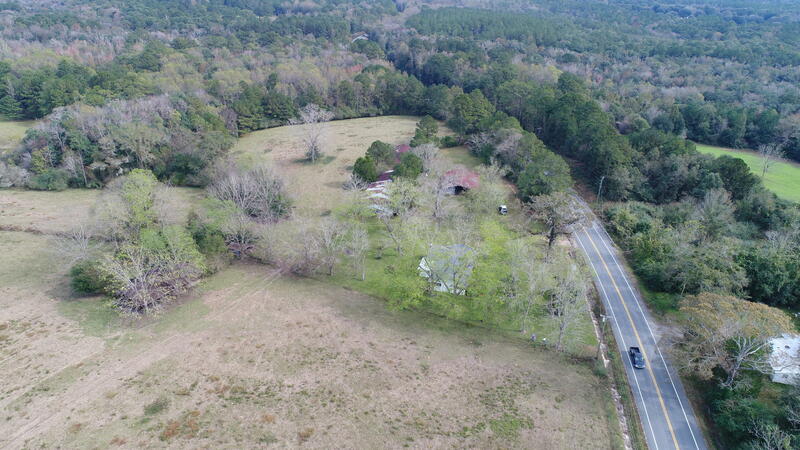 Beautiful rolling property, very fertile and already set up for cattle or horses. 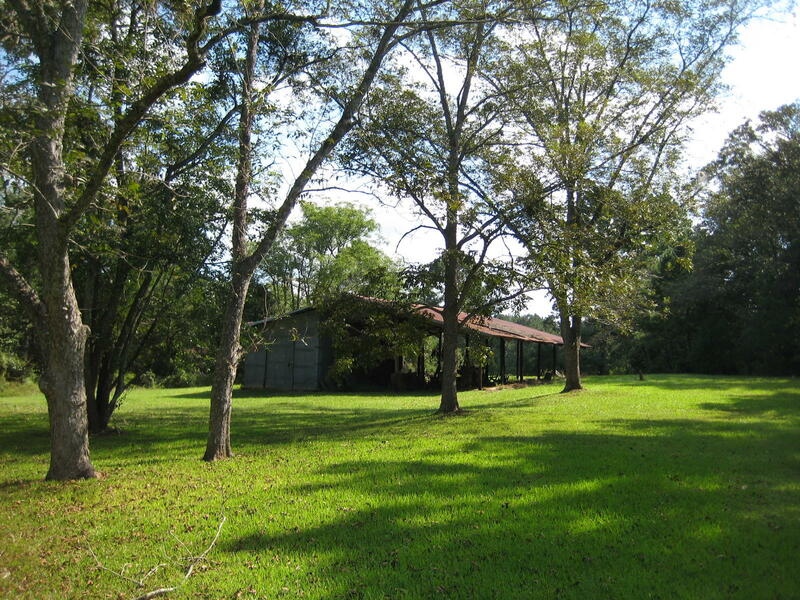 Make an appointment to see this beauty with lots of Hwy 85 frontage!